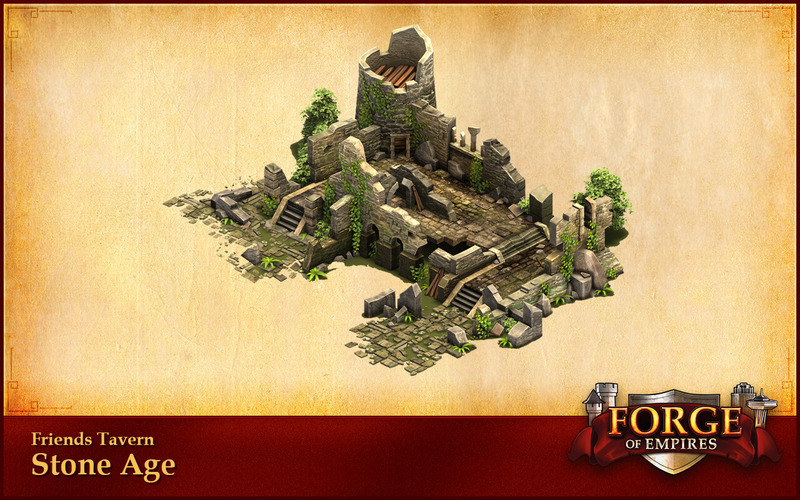 Today InnoGames released a new building in it’s cross-platform strategy hit Forge of Empires. The new friends tavern allows players to visit and support each other. The more friends join the new building at the same time, the more tavern silver is collectable for the host. 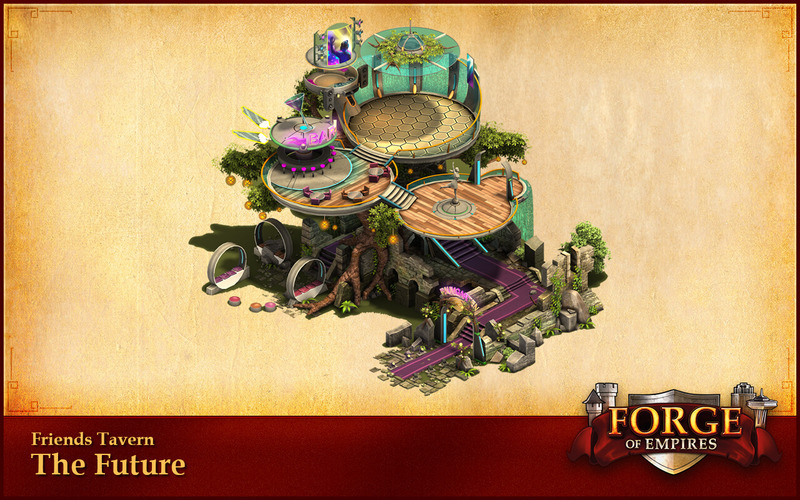 The new social currency can be invested in the tavern shop on a variety of exclusive new boosts. The company also released a new video that shows an overview by Game Designer Timon and Kai. Players can unlock the friends tavern in the Bronze Age. Once the building is unlocked, it is added automatically outside of the city grid and can’t be moved or sold. 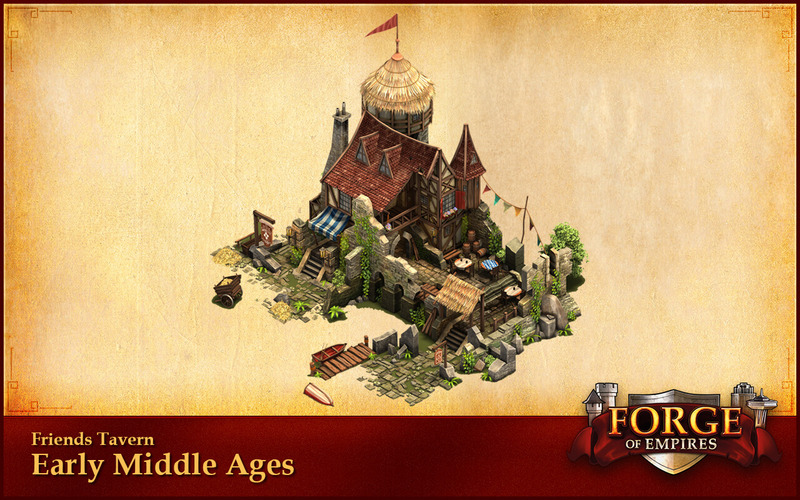 Depending on the era in which the player currently is, the tavern will change its appearance. In the inside of the tavern, players find a table with a certain number of chairs where guests can sit down and spend tavern silver. Starting with 4 chairs, the table can be upgraded up until 16 available places. The more friends join the tavern at the same time, the more tavern silver the host gets. Once he collects the silver, all guests leave the tavern and new friends can join. 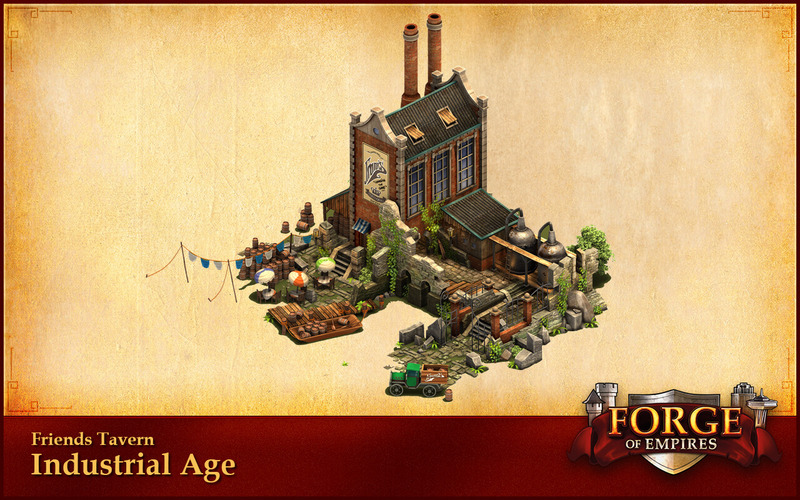 In the future, players will be able to customize their tavern with decoration objects according their personal style. Forge of Empires is a cross-platform strategy game (playable on browser, iOS and Android) in which players, tasked with leading a city to prosperity, can research new technologies, build impressive historical buildings and enlarge their sphere of influence through military campaigns and skillful dealings. With about 150 million registered players, InnoGames is one of the world’s leading developers and providers of online games. Currently, the Hamburg-based company employs over 400 professionals from 30 nations. 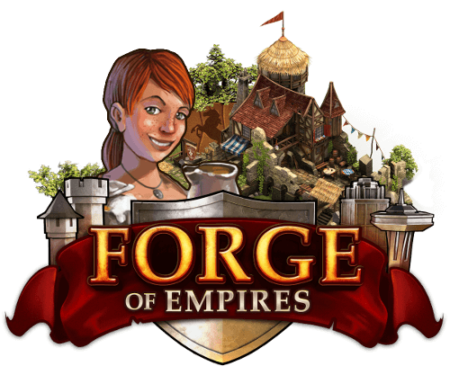 InnoGames has scored major success with games such as Tribal Wars, Grepolis and Forge of Empires. 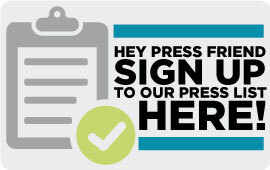 More press releases and hot news from InnoGames are available here.